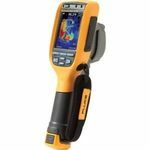 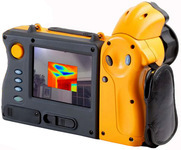 A thermographic camera (also called an infrared camera or thermal imaging camera) is a device that forms an image using infrared radiation, similar to a common camera that forms an image using visible light. Instead of the 400–700 nanometer range of the visible light camera, infrared cameras operate in wavelengths as long as 14,000 nm (14 µm). 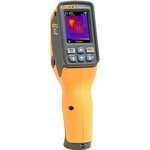 Their use is called thermography. 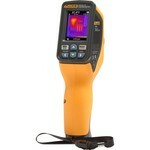 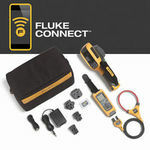 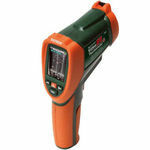 Also check our UV / IR / IR3 Test Lights!